OLDER READERS MAY REMEMBER the day when they would catch up with a slower car to find it had a notice in the back window “running in please pass”. You knew immediately that this was either a new car or an older car that had been fitted with a replacement engine If I remember rightly you had to run a new car in for at least 1000 miles before exceeding around 30mph. Now with a new car you can jump in and reach the maximum speed limit without hindrance. In the main the trade of fitting a replacement engine either supplied by the manufacturers or reconditioned for you has disappeared, few people put new engines in their modern cars these days. Driving to Saunders Motor Works of Cadnam near Southampton I was wondering what had taken the place of exchange engine building. Saunders was formed by Alf Saunders in the 1920’s who had a shop in Bedford Place Southampton, that sold bicycles, prams, lawn mowers and the like and repaired those that needed it. He soon moved into motor vehicle repairs. With his firm being asked to do war work they moved to Cadnam for the duration and moved up the road to their present premises in 1946. During the war these premises had been used by the American army for vehicle repairs. Ted Smithson purchased the Company from Mr. Saunders in the 1960’s and his brother Michael joined the Company in the early 1970’s. Roger Smithson, a tool maker by profession, joined in 1978. Very much a family business. Here they can do almost any type of machining on engines of all types and sizes. 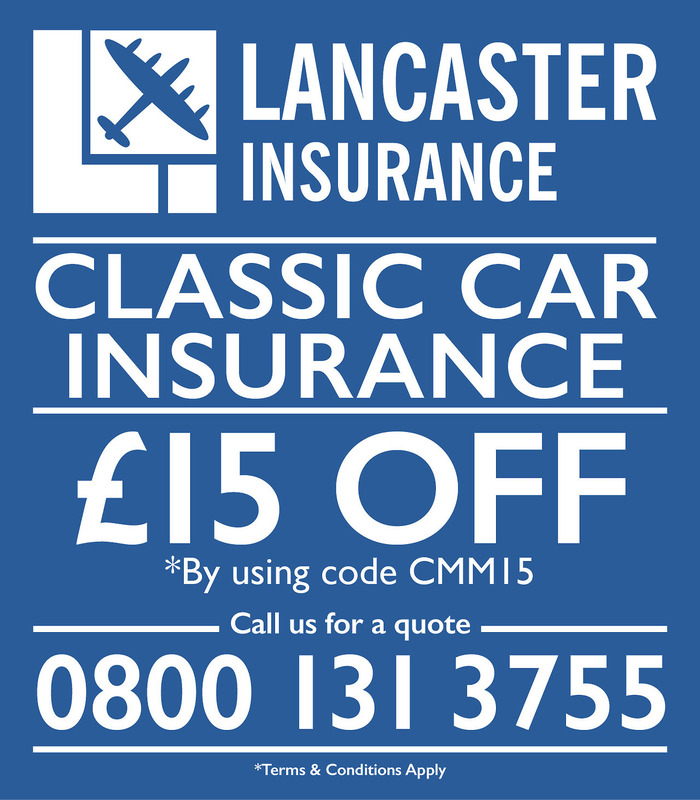 One of their specialities is to help the home restorer of classic and earlier cars and motorcycles. Whilst I was there I saw a number of British classic motorcycle engines being worked on as well as one from a Hispano Suiza, a Hotchkiss and two de Dion Boutons and a RollsRoyce. Recently the owner of a Riley TT Special needed a new starter ring gear fitted to the flywheel. The right ring gear was not available so Saunders made a new flywheel with starter ring gear machined onto it. On the CNC Milling machine was a pulley from the belt drive system of a mobile steam driven saw bench which required alteration to fit a larger drive shaft. Roger said to me that this would be out at the local Netley Marsh traction engine rally in a couple of weeks time. Whilst cars may not require replacement engines, often trucks do, due to the high mileages they travel. There were a number in the machine shop. Also the cylinder head for a “straddle crane”, one of the machines that move containers around the docks. Being close to Southampton docks they can on occasions get work on cranes and other dockside equipment along with marine engines of all sizes. There was a lovely little Stuart Turner engine in for an overhaul. Nearby there was an Aston Martin engine next to one from an Austin 10 and a Renault engine from a competition car having the bores honed. Re-boring and re-sleeving is regular work as is the facing of heads and blocks. Fitting new valve seats and valves as well as unleaded petrol conversions. They have pressure testing facilities to find out why you might have oil in your water or water in your oil. If your engine does not run smoothly they can put it on their dynamic balancing machine. Crack detection is another skill. Back in the 1970’s they gave up white metalling, but more recently Roger has brought back the skill and its in great demand. It’s the sort of firm you can take almost anything to and they will tell you honestly if they can tackle the job or not. Where there are specialist skills required which they do not have like metal stitching or welding cracks they will get it done for you. If you want a one off part machined or replicated they will do it. If you are a club or a restorer and want a small batch of certain parts, they can do this. I saw pre-war Aston Martin water pump drives packed in a box awaiting despatch. Roger Smithson was not the slightest bit upset when I referred to his as an old fashioned business.